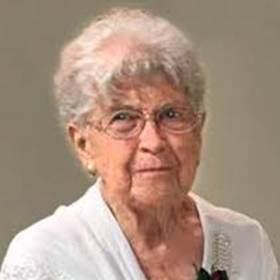 Dorothy Marie Greninger, age 87, passed away Thursday, July 14, 2016, at her residence. 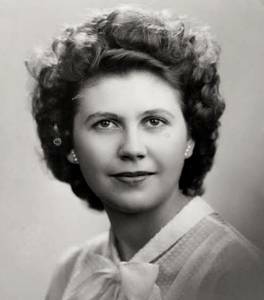 She was born in Racine, June 11, 1929, daughter of the late Frank and Luella (Nee: Rolfs) Lange and had been a lifelong resident moving recently to Sturgeon Bay to be close to her son. 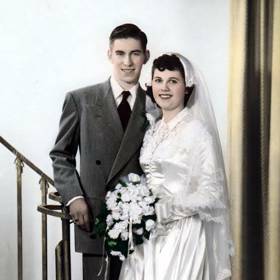 Dorothy graduated from St. Catherine’s High School “Class of 1947” On December 30, 1950 she was united in marriage to Bernard J. Greninger. In her earlier years Dorothy had been employed at S.C. Johnson and J.I. 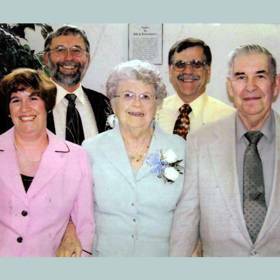 Case Co. She was a longtime member of St. John Nepomuk Catholic Church. She loved music, the violin, and lots of sewing. Above all it was time taking care of her family that she treasured the most. 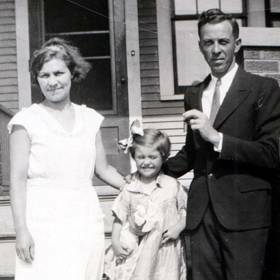 She was a devoted wife, mother, grandmother, and great grandmother who will be dearly missed. Surviving are her husband, Bernard; children, Michael (Cheryl) Greninger of Sedro Woolie, WA, Stephen (Kimberly) Greninger of Sturgeon Bay, WI: 5 grandchildren, Theresa, Eric (April), Christopher (Michaela), Nicholas (Kimberly), and Ariel; 5 great grandchildren, Cooper, Annika, Gavin, Bree, Emma Jeane; other relatives and friends. In addition to her parents she was preceded in death by her daughter, Jeanne. A Mass of Christian Burial will be celebrated Wednesday, July 27, 2016, 11:00 A.M. at St. John Nepomuk Catholic Church, 1903 Green St. with Reverend Steve Varghese officiating. Entombment will follow at Holy Cross Mausoleum, Hwy 32. Relatives and friends may meet Wednesday at church 10:00 A.M. until time of Mass. Memorials to St. John Nepomuk Church have been suggested.